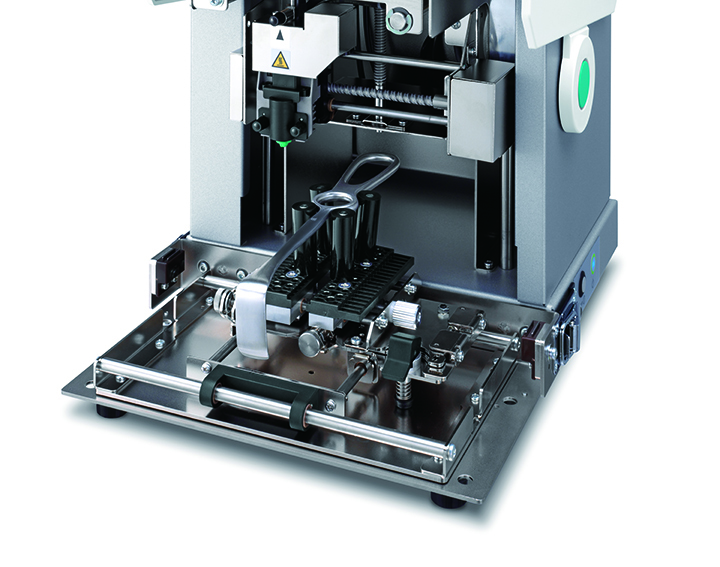 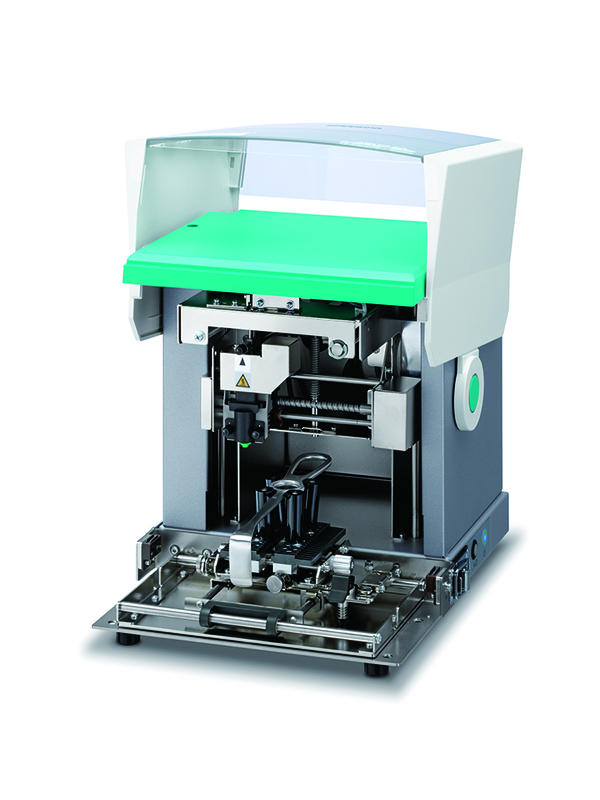 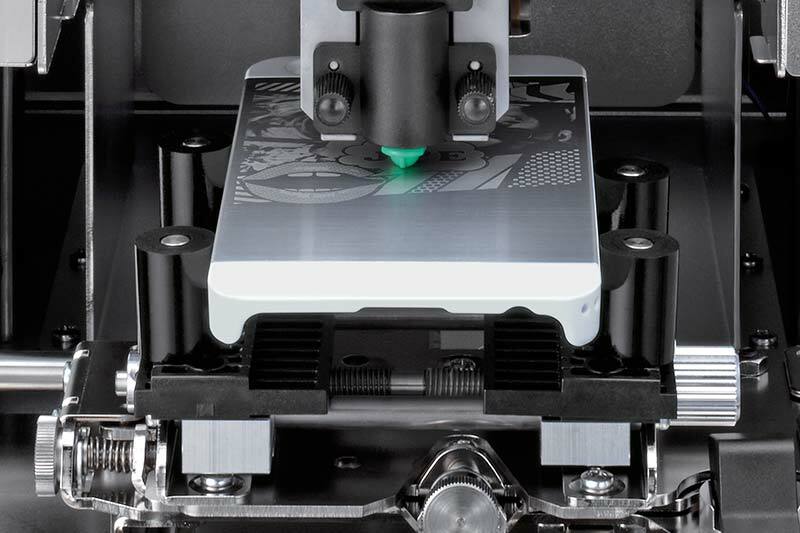 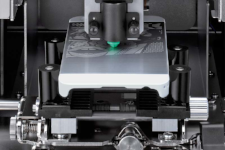 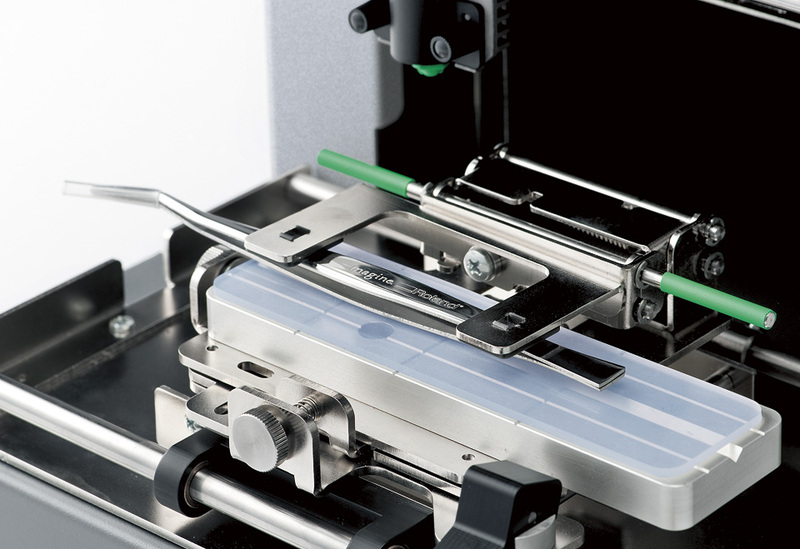 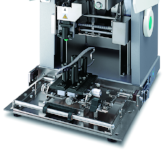 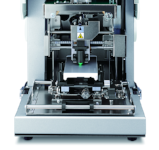 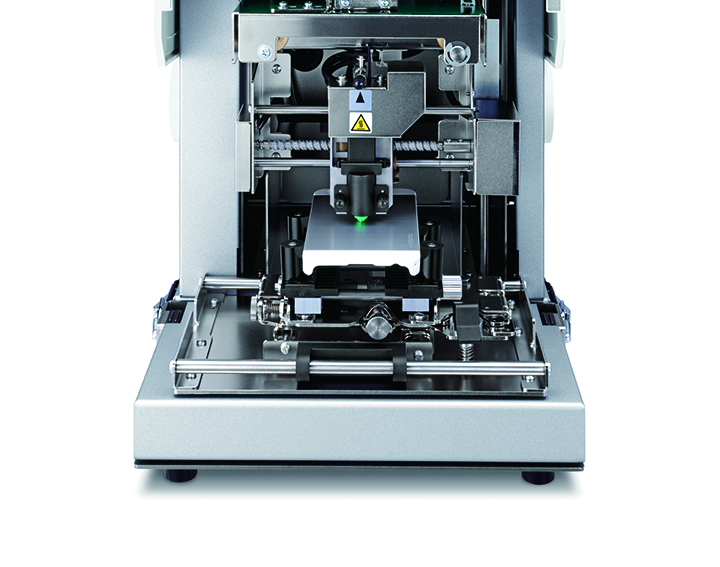 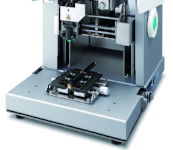 The MPX-95 is the 7th generation version of the Roland Impact printer series. 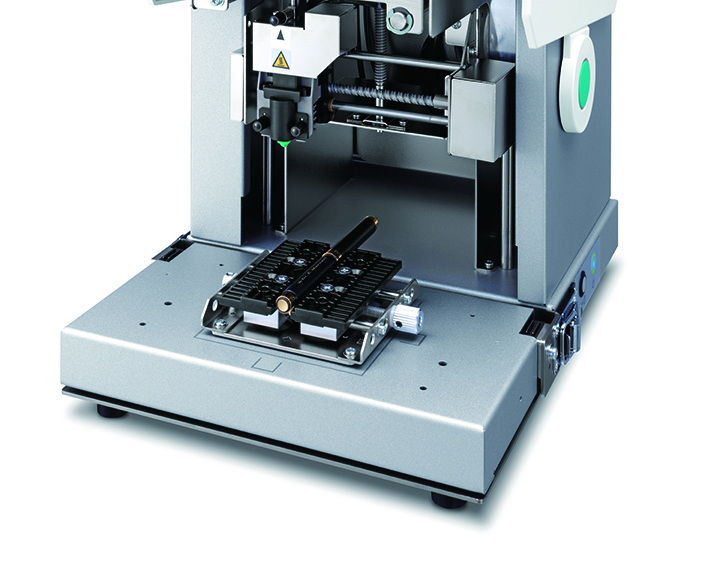 It was introduced on 20161102. 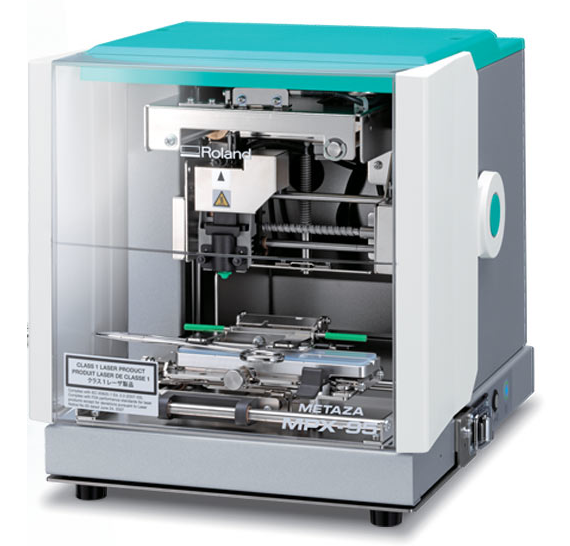 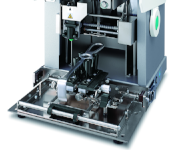 The MPX-95 incorporates the general-purpose impact printing functions of the MPX-90 with the medical applications of the MPX-90M via the optional Direct Part Marking (DPM) kit, and also extra gifting capabilities via the optional GIFT kit.